The Forest fixed blade knife is American Knife Company's vision of the perfect belt knife. 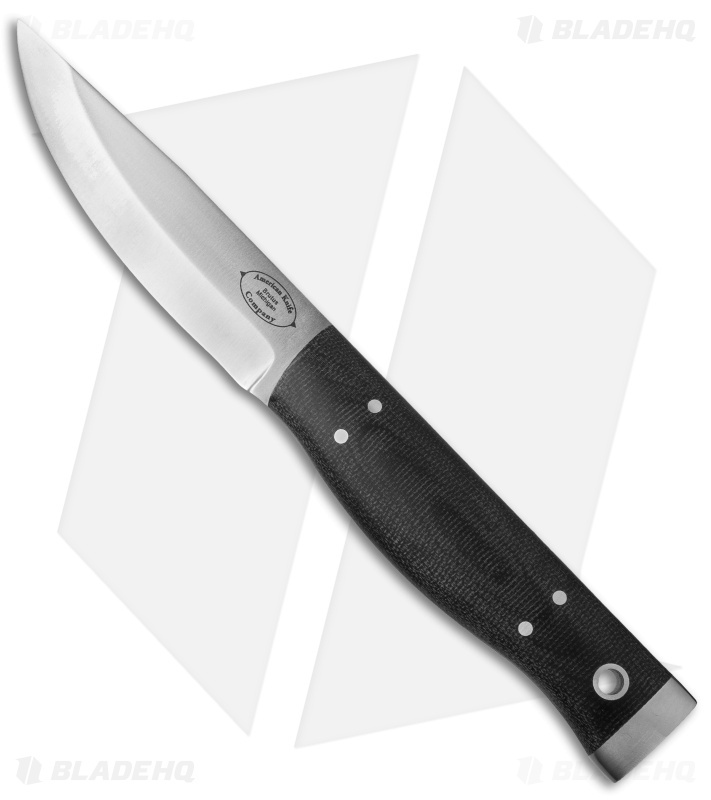 The tough A2 tool steel blade and sturdy full tang construction allows worry-free hard use. This knife includes an ambidextrous, multi-directional leather belt sheath. Two rare earth magnets have been embedded in the sheath for high retention—even inverted. Durable A2 tool steel blade and full tang for heavy outdoor use. 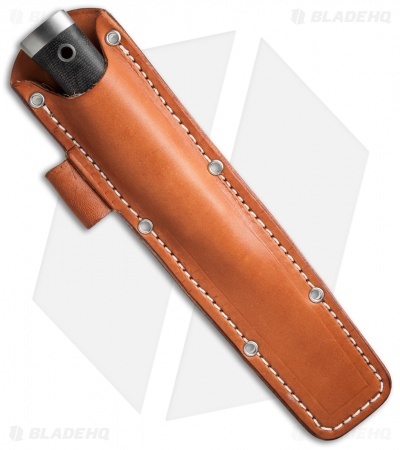 Ergonomic black canvas Micarta handle provides a comfortable grip. Heavy duty, multi-directional leather belt sheath with embedded magnets for secure carry.